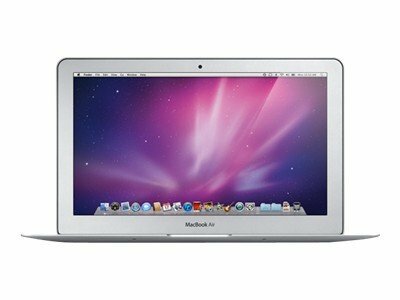 Discover superior performance and reliability with the MacBook Air notebook, powered by 1.6GHz dual-core Intel Core i5 processor. 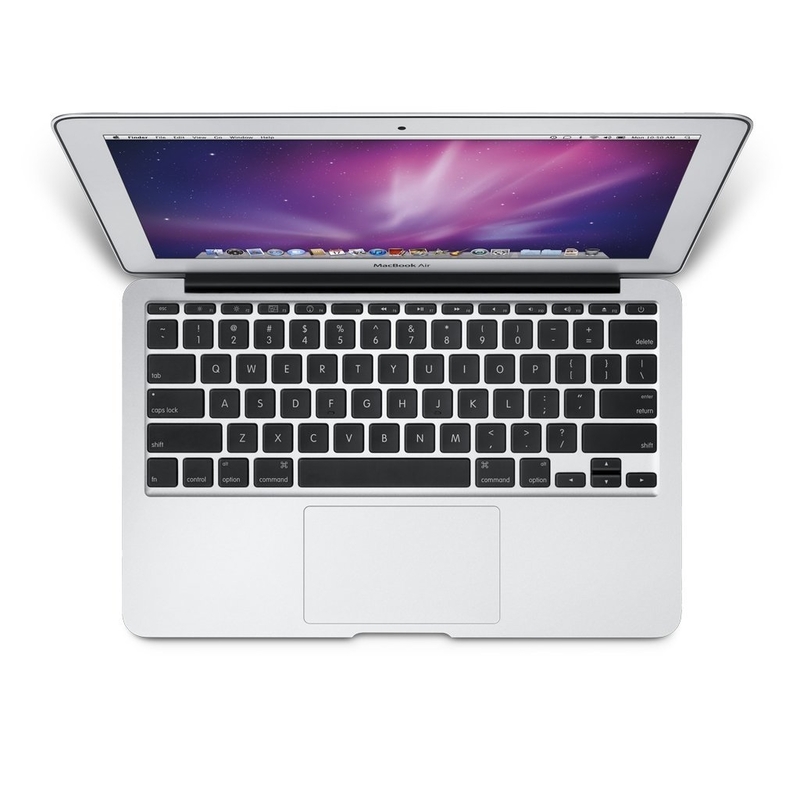 The 11.6-inch high-resolution LED-backlit display of this Apple laptop delivers crisp and clear images. This Apple notebook gives you loads of space to store your files, documents, videos, pictures, applications, etc. Equipped with Intel HD Graphics 3000 processor, this Apple laptop renders blazing-fast image transitions, during games, sports programs, movies, 3D images, and more. Baosting 802.11n Wi-Fi wireless networking, this Apple notebook enables web surfing, downloading, video streaming, with faster than ever speed. 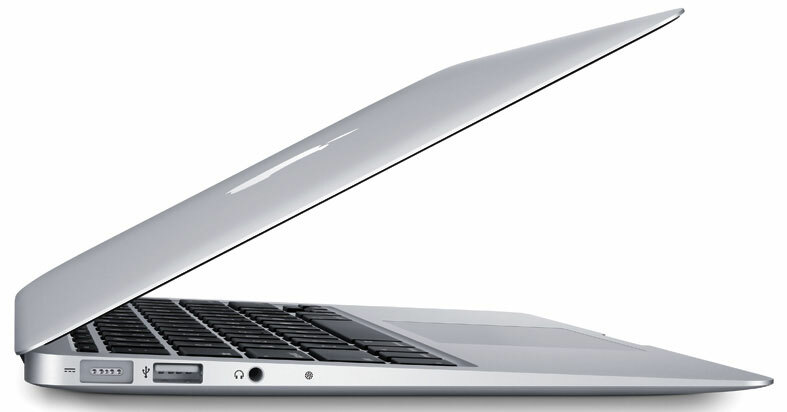 Built with thin, glossy and lightweight design, the MacBook Air gives better portability.